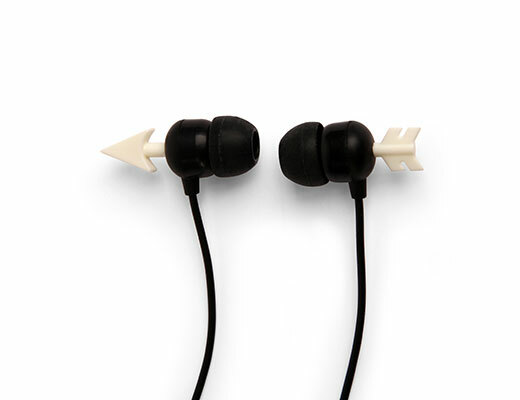 Christmas presents for archers? 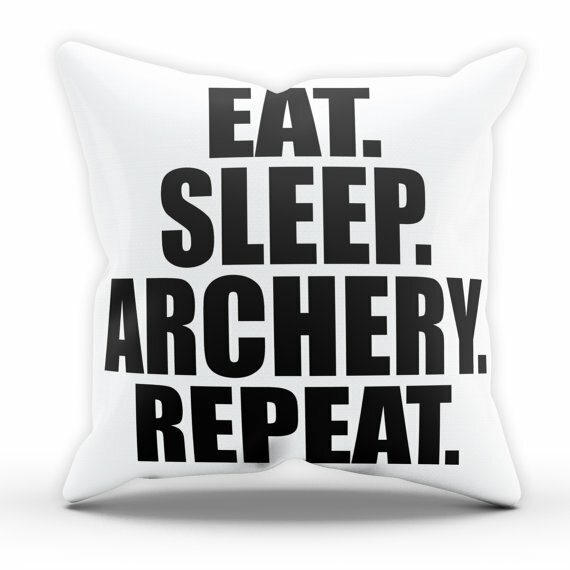 ‘Tis the season, and you are hopefully looking at this article thinking “what holiday gifts can I buy for the archer in my life?” Read on. I’ve got you covered. A small point: excluding ‘backyard archery sets’, you shouldn’t buy a bow or arrows – or indeed, any specialist archery equipment – for anyone without consulting someone who knows what they are talking about (i.e. an experienced archer or an archery retailer). Unless, of course, the giftee has asked you for something specific. The chances of you buying something inappropriate, unnecessary, or the wrong size or weight are very high indeed. Instead, why not choose something from the fascinatingly-curated list of archery gifts below, and you’ll be guaranteed a smile on Christmas morning. I’m based in the UK, and I’ve given links to (mostly) UK retailers, but most items are available worldwide with a bit of searching / using your imagination. Happy holidays! 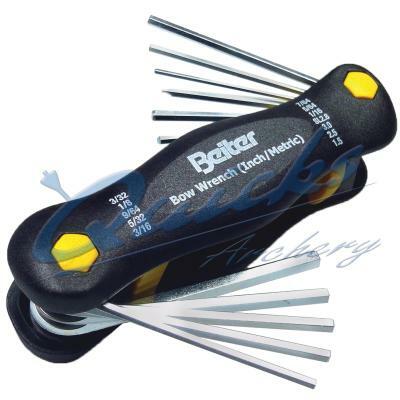 Beiter Bow Wrench. Super high quality, made in Germany. Comes in imperial and metric for the only sport in the world where people regularly mix the two. Includes a screwdriver blade. Could replace many tools in the bowcase. Available here and many other places for around £15. 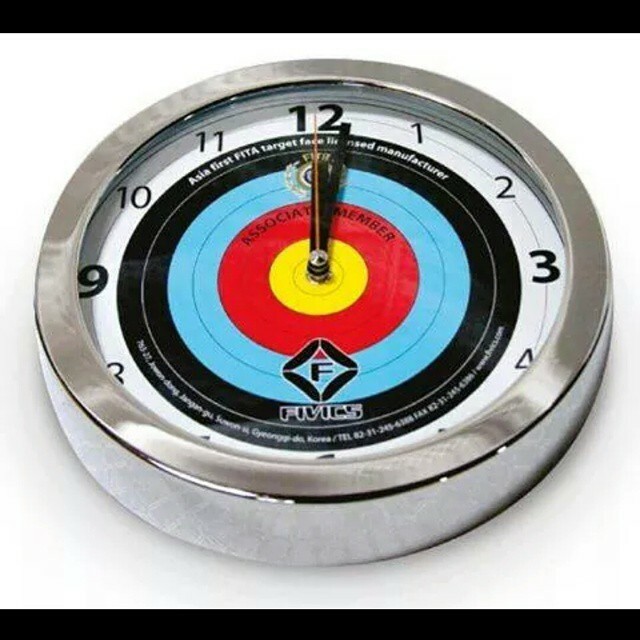 Fivics wall clock. 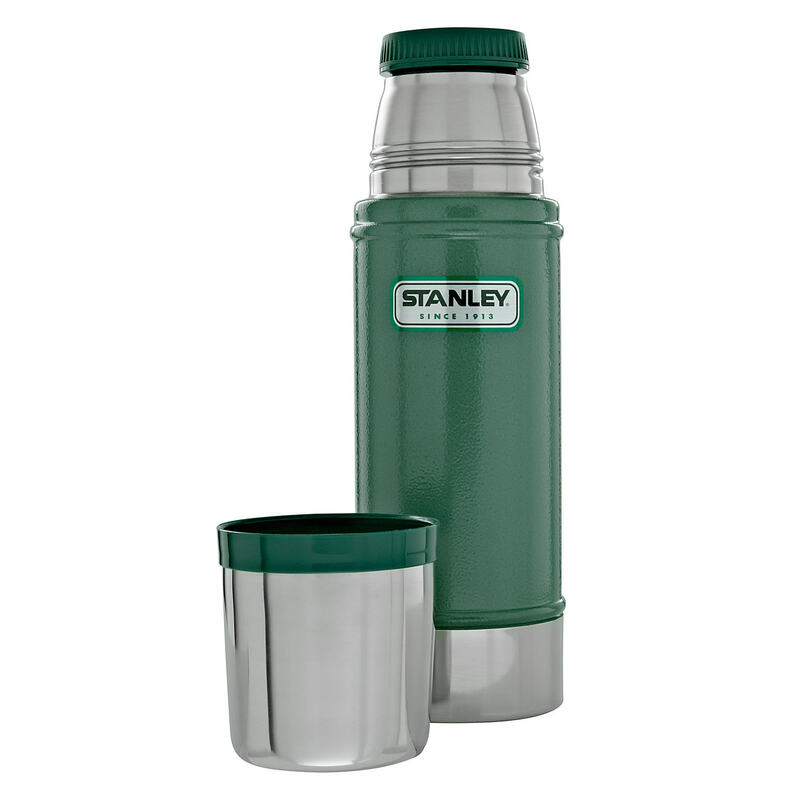 Great for any archer’s kitchen. Available here and elsewhere for around £26. 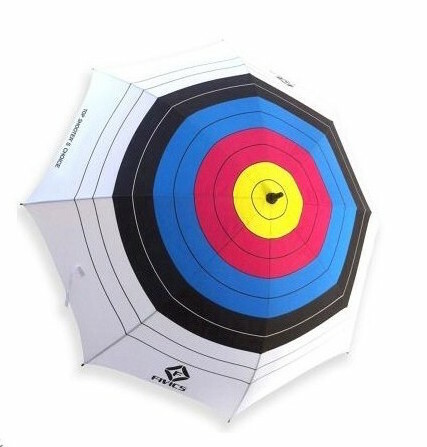 Fivics / JVD umbrella. Perfect for when the outdoor season gets going again. Available several places for around £16. Limb Skins. 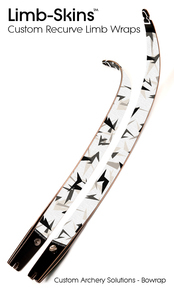 Bowrap in the UK produce this cool selection of stick on graphics for recurve limbs. 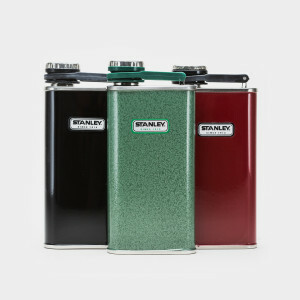 Have a look at their range here. He also produces sets of personalised arrow wraps, which would also make a good present if you think you know what your giftee is looking for. Get busy! From £20. Outdoors-y stuff. Depending on where you are in the world, you’ll have different length winter shooting seasons with different requirements. If you’re anywhere off the equator, chances are you’ll need something to keep you warm. 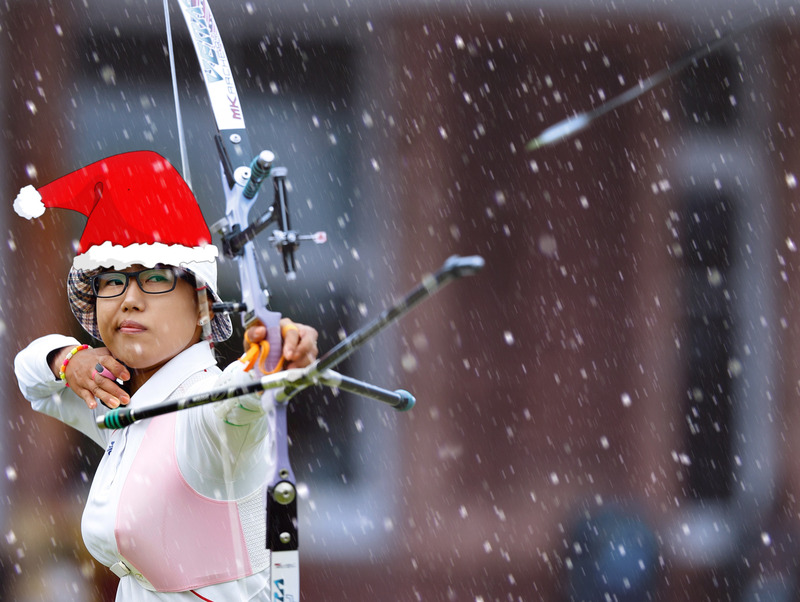 Hats, gloves, hand warmers, and scarves make good presents for archers. A decent thermos flask is a great idea too, and/or a hipflask for grown-up archers who like something to put in their coffee. 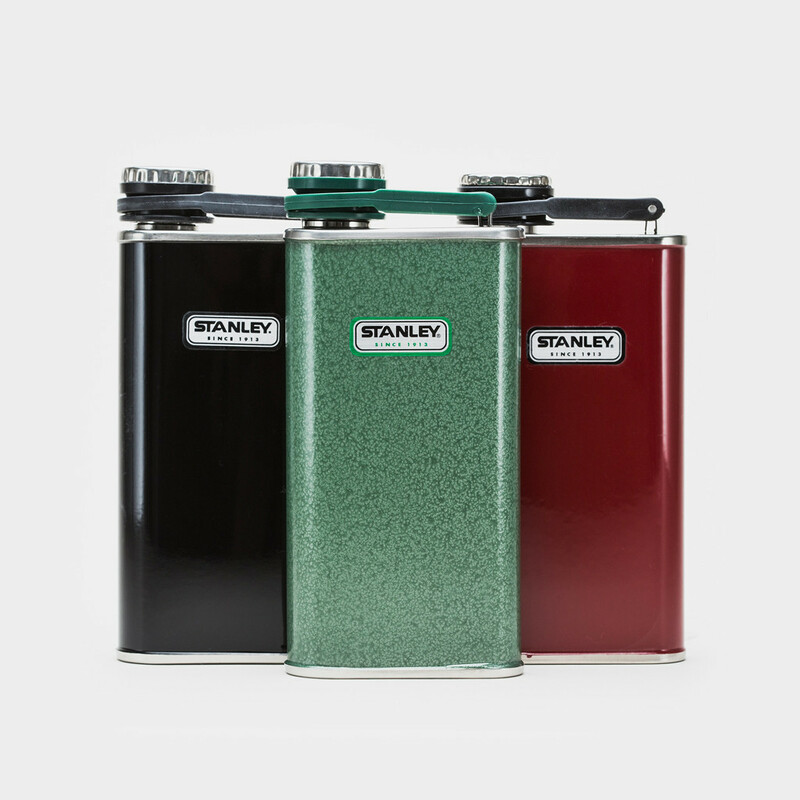 I like these utilitarian, rugged ones from Stanley, available from many retailers. This nifty T-shirt from Resilience Streetwear. 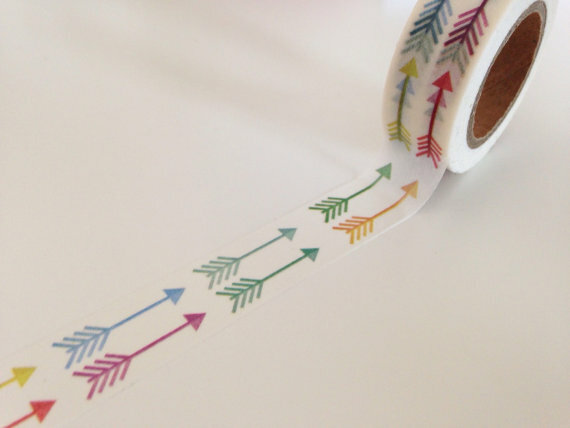 Washi tape for crafting, all kinds of uses. From Pink Planner Girl. Fun cushion cover from The Shed Outlet. …and that’s just a few. Go to Etsy and get searching! 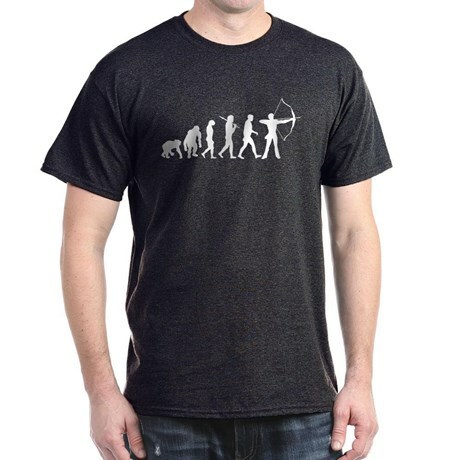 Your classic ‘evolution of archery’ T-shirt. From £20. Also available in hoodies, etc. From CafePress. 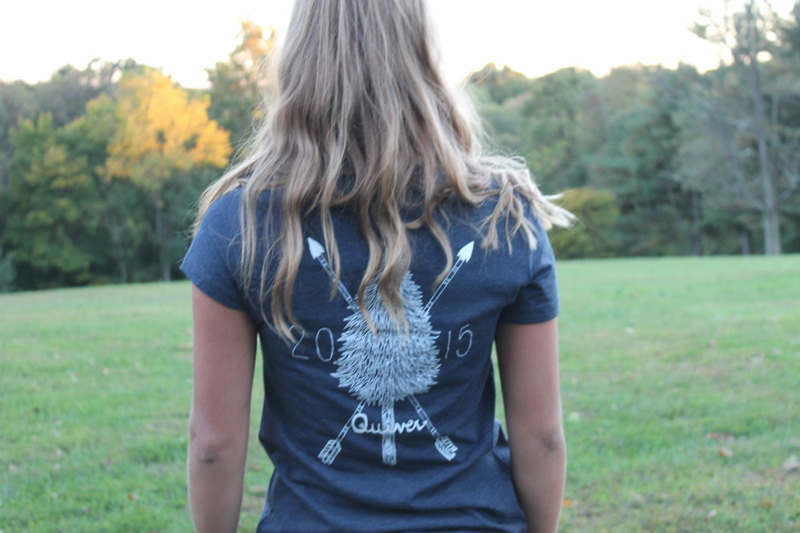 Quiver Archery Apparel. 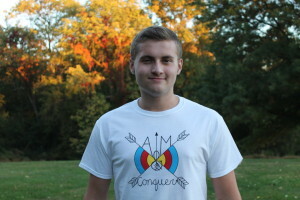 I’ve seen a few archery clothing startups come and go since I’ve been doing this blog, and this is the first one that has seriously impressed me with their designs and overall style. 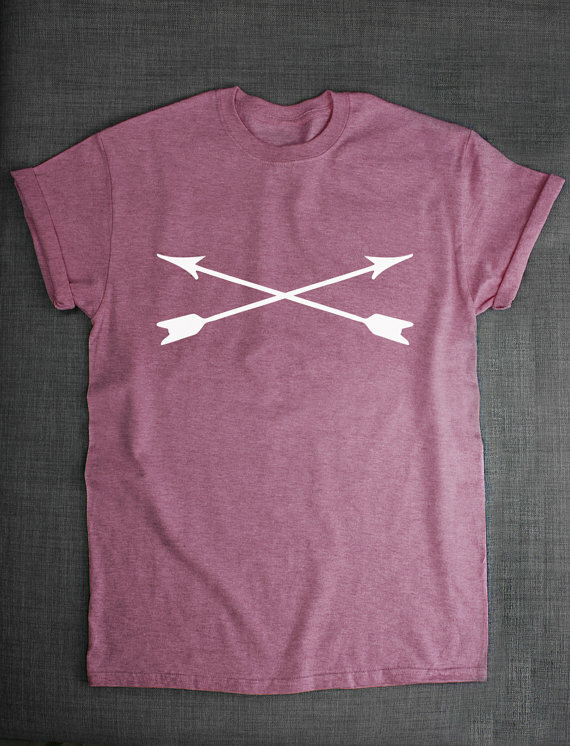 There’s a lot of terrible ‘I HEART ARCHERY’ shirts on the market, but this is something I’d be proud to wear. Good luck to them. Their website is here. 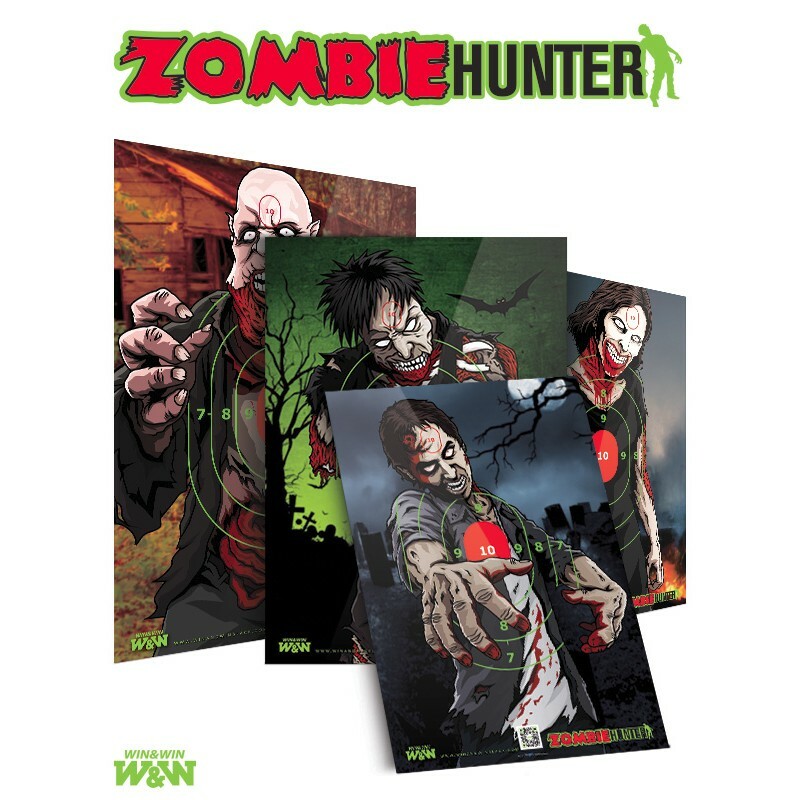 Win & Win Zombie Hunter target faces. Great fun all year round. From here. Win & Win also have a shop where you can buy all kinds of fun things. 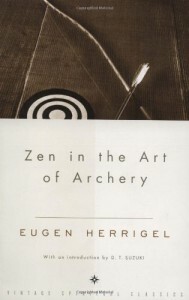 Zen In The Art Of Archery by Eugene Herrigel. 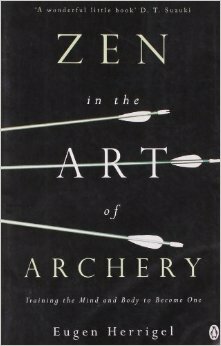 So, you want to buy the archer in your life a book. Well, you could buy them many great books on the subject, a lot of which are very useful but look awful and haven’t had a jacket update since the 1970s. 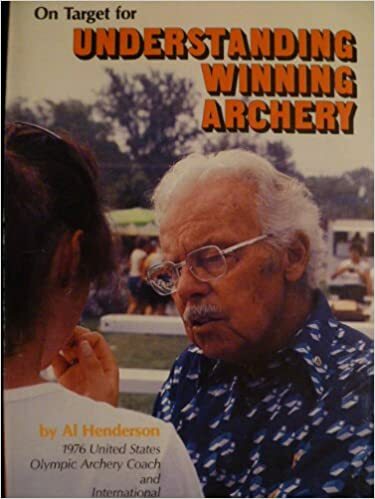 This book from 1948 is the all-time most famous book with archery in the title – which is odd, because isn’t actually about archery per se. 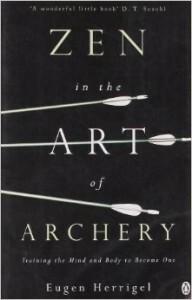 It’s really a classic text about Zen – although that doesn’t mean archers can’t learn useful lessons from it. But it is a beautiful short read, and makes a nice gift, and comes in several very lovely paperback editions. You won’t go wrong here. From £10 at Amazon. 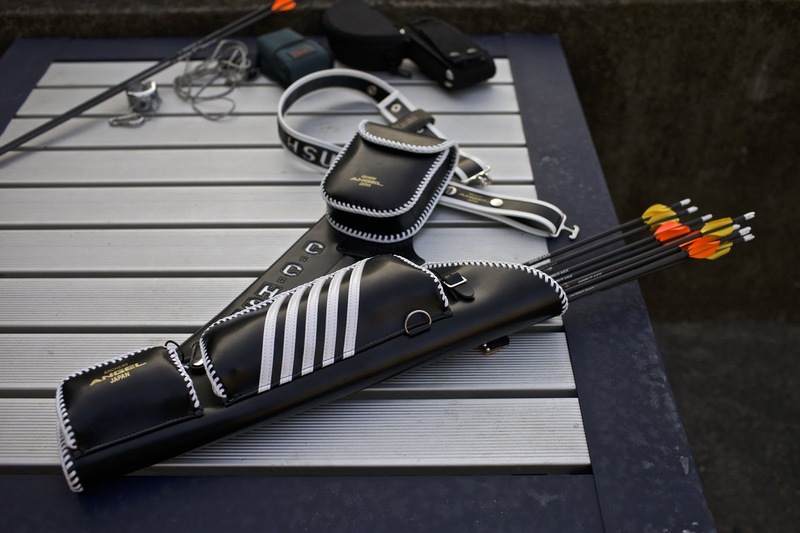 Bow trainer. Something seriously useful, and highly recommended by me, who has low ceilings and can’t get the bow out to do reversal training indoors. From here and elsewhere from about £35. Speed Underground poster. 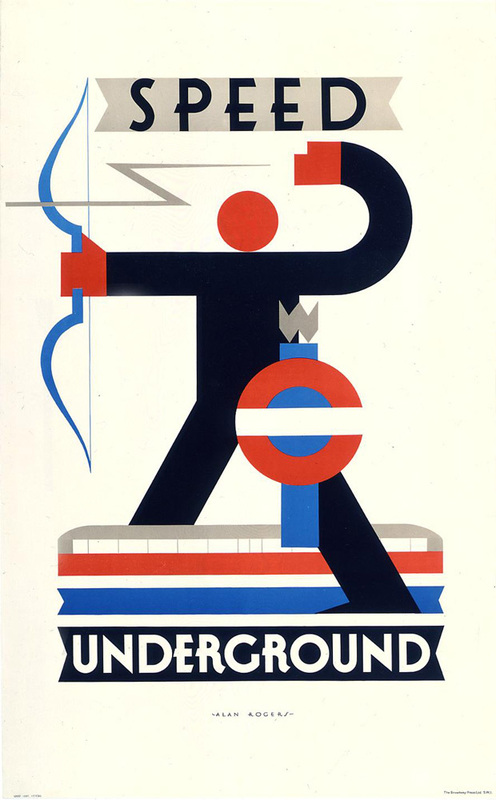 As the London Underground celebrates a staggering 150 years in service, the London Transport Museum is selling some fantastic posters, including this brilliant archery-themed one from 1930 by Alan Rogers, showing some rather Vorticist influences. An original print of this sold for £6,000 ($10,000) last year, although you can buy a reproduction for something a bit more reasonable. Pilla sunglasses. 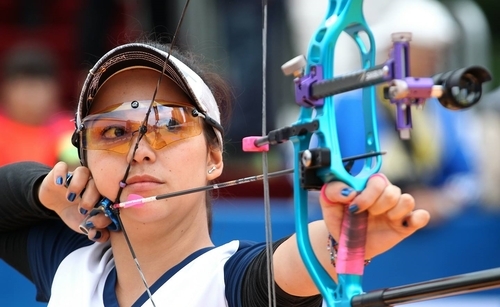 If you want to really push the boat out, why not buy your archer a pair of Pilla sport sunglasses, as sported by Sara Lopez (above) and dozens of other top archers? They have special optics that ‘enhance’ the gold in your vision – as seen in this video here. More here on their website. (Warning: these things are seriously expensive). Angel quiver. I know I said ‘don’t buy equipment’ but here I’ll make a small exception. 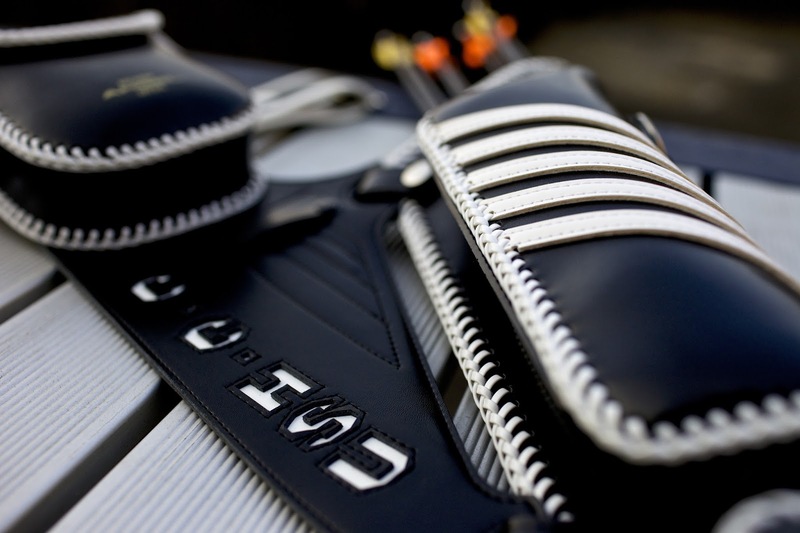 These quivers are made in Japan out of high-end leather to exacting standards, and can be personalised with many colours and a name. If you stand on the line at a major tournament you will see dozens of them; they are very much the choice of top archers all over the world. 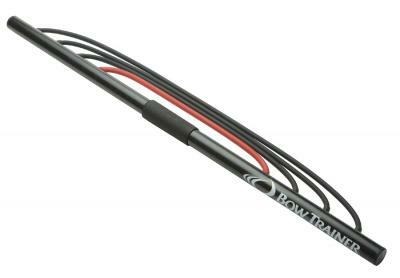 If you can afford it, and can stand the long waiting time, and want the very, very best target archery quiver – go for it. Their website is here. Do you have any ideas for archery gifts? Let me know. Happy holidays!